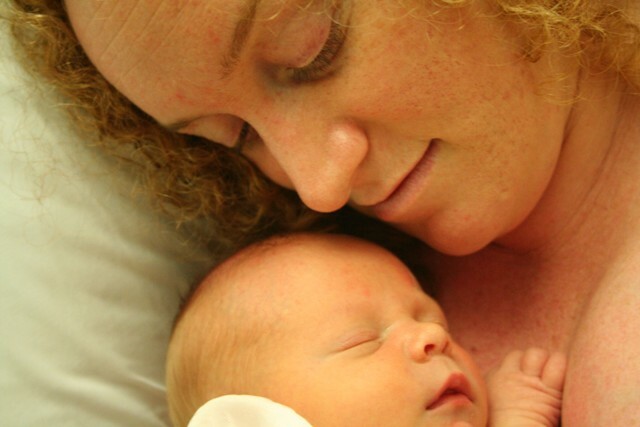 I’m sure you will be a swimmer too like your Mum and Day….. how could you not be? There’s also your grandma who loves being in the water ..anyway floating is just such a great thing in and of itself even without the pleasure of carving through the waves with armstrokes like the decisive attack on a blancmange or custard with a spoon when you’re fanging for a bit. Then there’s your Aunty Gretta who was meant to be a fish; you’ll need to remind her about this a bit later and make her take you to the pool and the beach at Byron and Straddie when you’re bigger. So just keep on practising in there; wiggles count. We can all help with technique later.